RALEIGH (WTVD) -- Watch out for a scam targeting Apple customers. The Better Business Bureau has issued a warning saying con artists are calling people across the United States and Canada and claiming that their iCloud accounts have been hacked. The scam starts when people get a robocall claiming to be from Apple Support. The call ID may say "Apple Inc." or the name of a person's local Apple store. The message informs the person that their iCloud account was hacked and prompts them to stay on the line and speak with an Apple support "technician." If the person stays on the line, the "technician" will offer to fix the account, but first, they will need remote access to the person's computer. 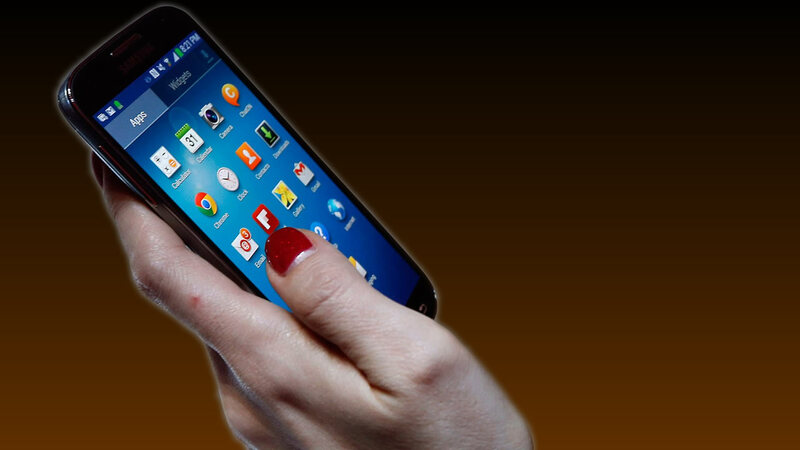 The BBB says some targets have said they've received 10 or more calls a day. The agency said scam artists can install malware that records passwords or hunts for personal information, such as bank account numbers, on your computer.